If you think an art show needs the confines of white walls, like in a museum or other formal setting, think again. Warehouses, apartments, and storefronts are also display places for art. Alternative art spaces, as they are known, began gaining attention in the late sixties. To this day, they draw in audiences who desire art that’s challenging and cutting edge. While cities like New York and L.A. are known for them, you don’t have to go to a big city to check one out. Brian Charles Patterson is an artist from Utah who creates unique video and audio compilations. His exhibit that addresses climate change is called, 'As Long As There Is No Tomorrow.' 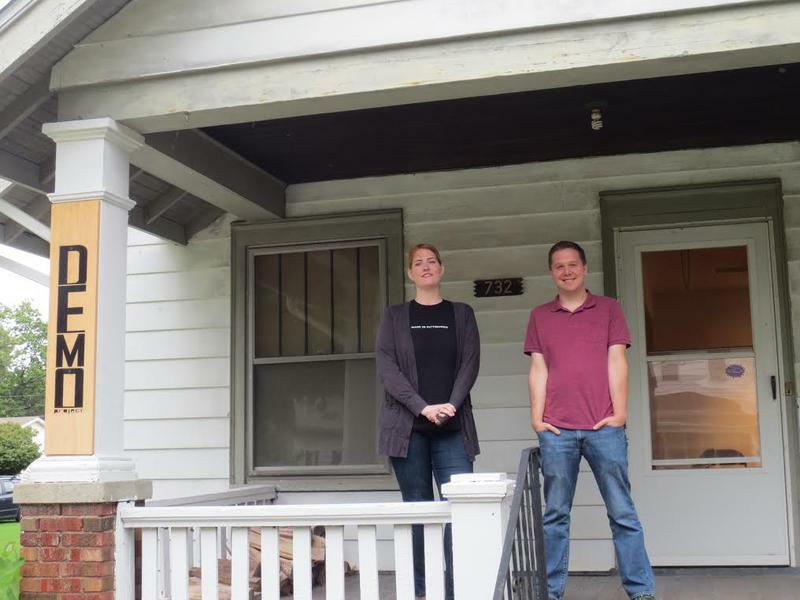 It will be at the at DEMO Project (732 N. 4th St.) now through March 29th. The opening is Friday night from 6 to 9 at the Springfield Art Association. 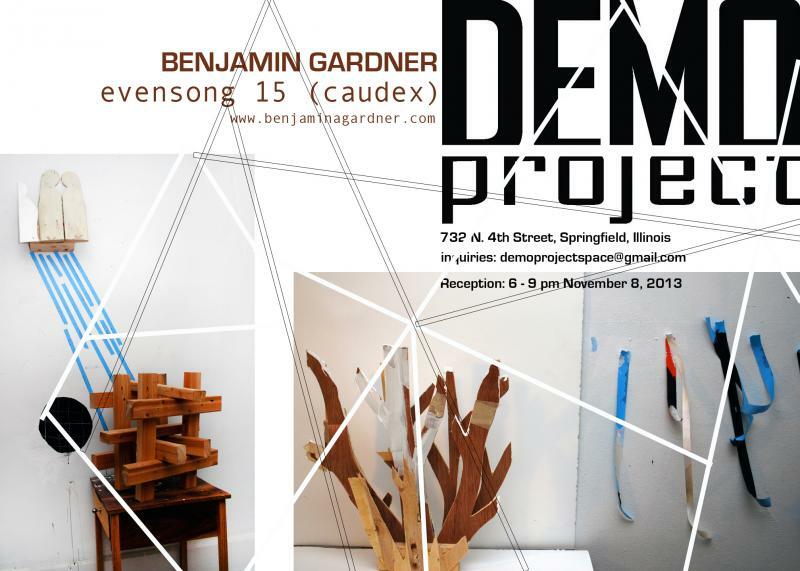 The DEMO Project in Springfield showcases contemporary art, much of which is in the form of installations. The pieces come out of the walls, wind around the room and even jump out of the fireplace. 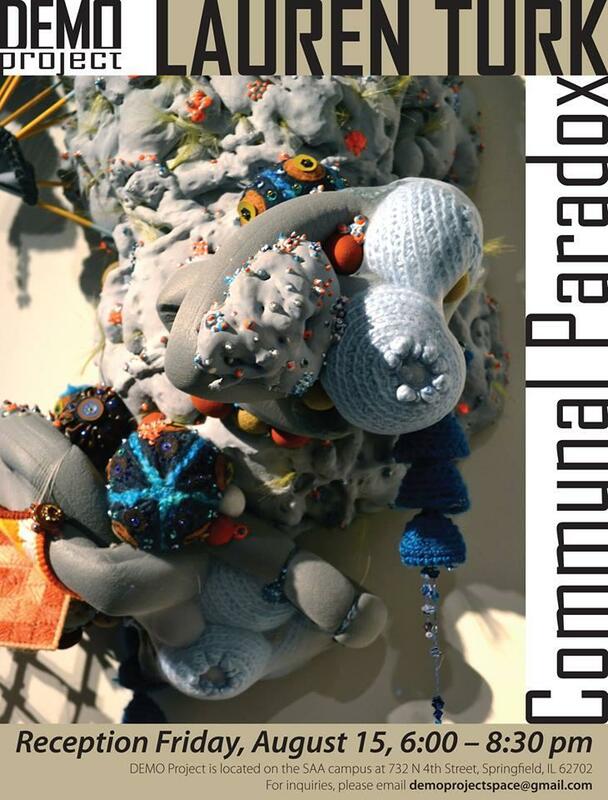 Artist and Illinois native Lauren Turk's exhibit titled 'Communal Paradox' opens on Friday evening on the Springfield Art Association's campus. We recently spoke with her. 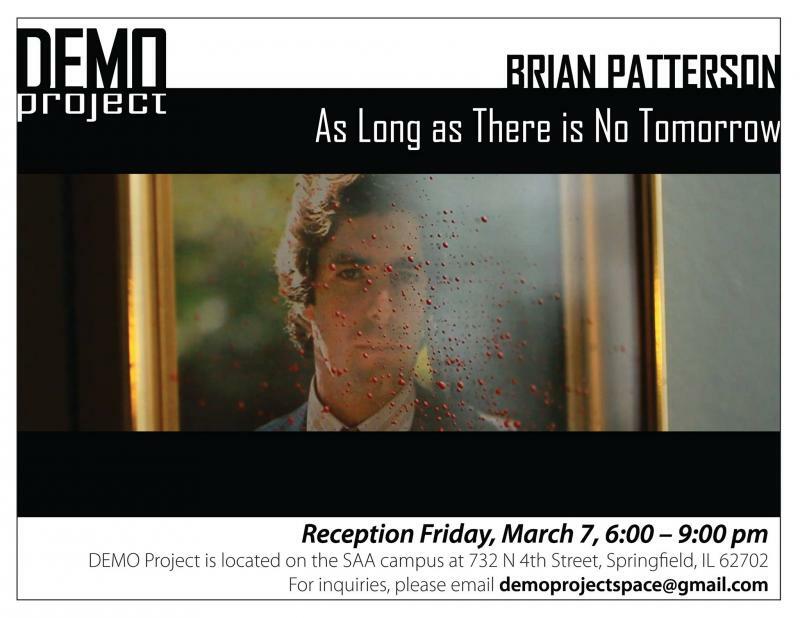 This weekend two openings will take place on the campus of the Springfield Art Association. One will combine the artworks of University of Illinois Springfield faculty in an exhibit called, Trigger: New Work by UIS Art Faculty. That will be in the new M.G. Nelson Family Gallery. The reception is on Friday, 5:30-7:30pm. The exhibit will run through April 25.